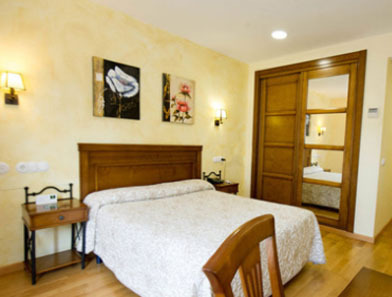 Hotel Comendador is a warm and cozy establishment placed near Madrid, with a rustic style, modern and functional. It has 44 rooms that are designed and equipped with modern furniture and all the services for an unforgettable stay. 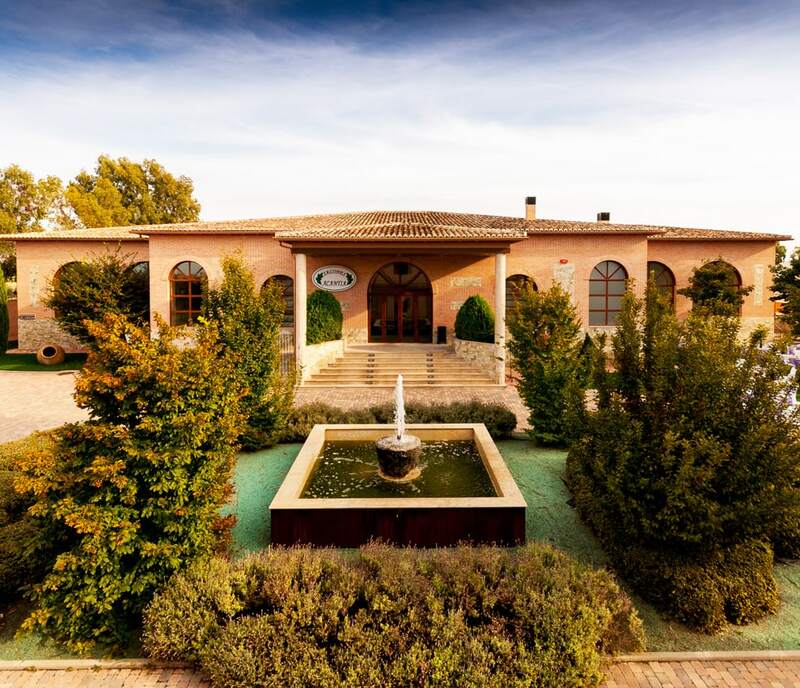 Hotel Comendador is the ideal setting for a relaxing getaway near Madrid. It is provided with two floors 1100 sq. m. each one, where you could find a cafeteria, a living room with fireplace and 3 rooms for meetings and breakfast. Our Hotel is also the perfect setting to host your most special celebrations or professional events, thanks to our elegant lounges and the charming gardens that surround the hotel. 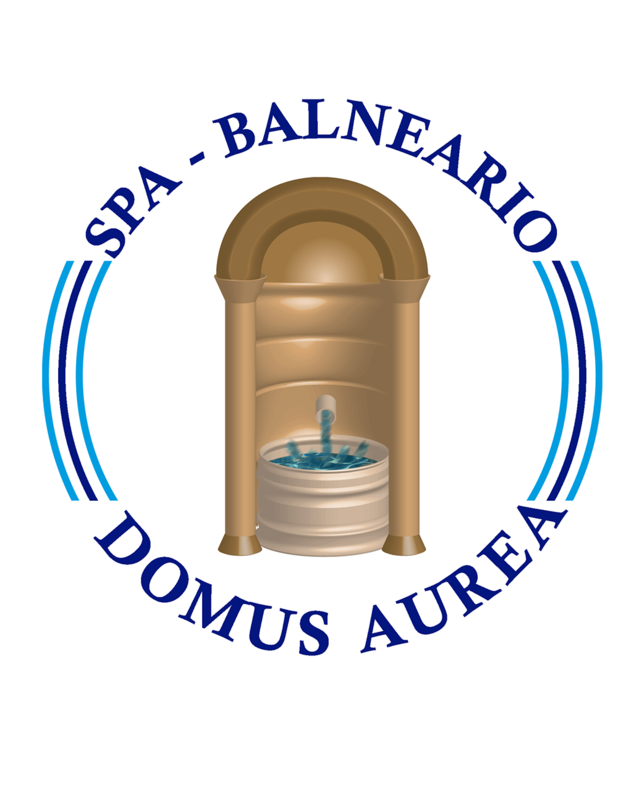 Do not hesitate to contact us if you are interested in a hotel near Madrid. In our Hotel near Madrid you can relax and enjoy outdoor activities. Our establishment is located in an exceptional enclave. You can be in touch with nature and, at the same time, enjoy the archaeological wealth of the area. To all our guests we recommend a visit to the impressive archaeological site of Carranque and its beautiful Roman mosaics. Relax in one of the beautiful double rooms with 16 s.q m. that we have prepared in Hotel Comendador de Carranque, elegantly decorated creating intimate and pleasant corners. Stay in one of our comfortable single rooms, prepared with special care of the details to ensure a peaceful and soften stay. Rest in one of our double rooms prepared with two 90cm beds and full-equipped private bathroom, an elegant and cozy room 16 sq. m. that combines rustic and modern styles. These rooms are ideal for families with young children, since they have an elegant double room connected to a comfortable twin room, each one has its own bathroom. Conditions: room valid for two adults and two children under 13 years. 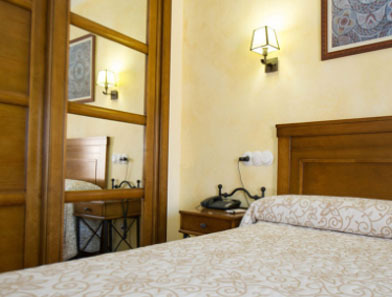 In Hotel Comendador we have cozy and comfortable triple rooms designed to make the most of your trip. Relax in one of our alluring suites, with a pampering decoration and with all the amenities at your fingertips. These rooms have a 2x2m King size bed and a living room with sofa bed sized 1.35 × 2m, armchair , tea table and television, as well as a dressing room, a reading area with a second LCD TV and a hot tub . 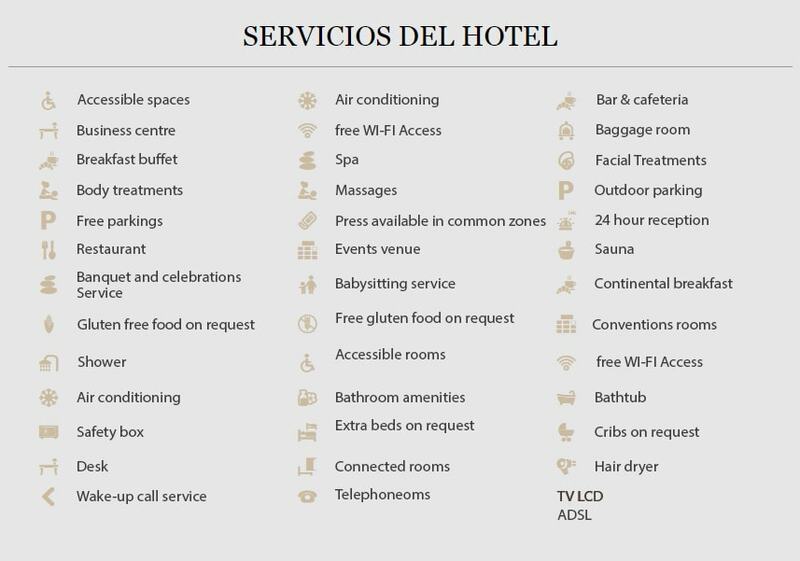 Please fill out the form below, send us an email to reservas@hotelcomendador.es or call us: +34 925529566. We will be pleased to assist you as soon as possible.